In August 2016, 23-year old bodybuilder and fitness YouTuber Cheyann Shaw was diagnosed with Stage 4 ovarian cancer. Fast forward to today, traces or evidence of the disease in her body is non-existent. For Shaw, medical cannabis (introduced by her dad and stepmom) was instrumental in helping her cope with the side effects of her chemotherapy treatments like nausea and loss of appetite. She further explained that cannabis also helped her deal with mental issues during chemotherapy such as anxiety, unexplained fatigue, and insomnia. 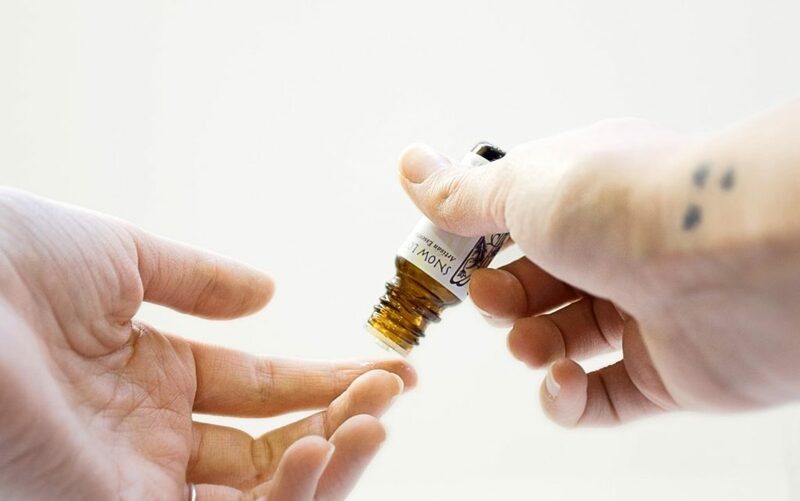 “Part of that I credit to taking medical cannabis, which I began in December — 1 gram each of CBD oil and RSO oil (THC) per day, distributed in three pills,” Shaw explained. With 30 states (plus the District of Columbia) legalizing the use of medical cannabis, it’s no wonder that more people like Shaw are advocating for the use of cannabis sativa plant in patients undergoing chemotherapy. 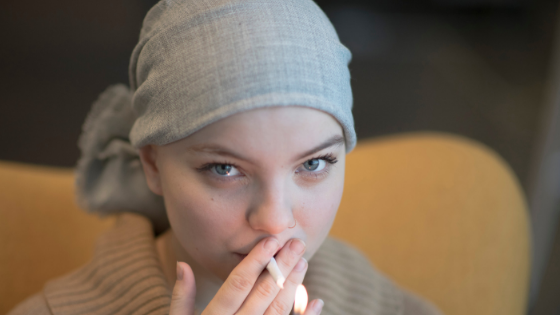 If you or someone you know is battling with cancer, here’s what you need to know about weed and its tremendous potential in helping patients deal with the unwanted effects of chemotherapy. Chemotherapy drugs work by killing cancer cells that grow and divide quickly. The downside is it can also target fast-growing cells such as the hair, intestines, skin, and bone marrow. As a result, anyone who’s going through chemotherapy experiences unwanted side effects like blood disorders, pain, nausea and vomiting, throat sores, fatigue, and diarrhea. This is where medical cannabis can help. According to the American Cancer Society, there are two chemically pure drugs based on marijuana compounds approved for medical use in the US — Dronabinol (Marinol®) and Nabilone (Cesamet®). Both drugs play an important role in managing nausea, vomiting, and loss of appetite. Meanwhile, Nabiximol is a cannabinoid drug that is still under study in the country but already approved in the UK. As a mouth spray made of cannabis whole plant extract, it has been purified into the CBD (cannabidiol) and THC (delta-9-tetrahydrocannabinol). It has been shown to help patients cope with muscle spasm and pain during chemotherapy. It’s worth noting that further research is encouraged in the integration of cannabis into clinical cancer care. Researchers are also encouraging more studies on the ability to personalize therapeutic cannabis interventions regarding THC/CBD ratios, activating (sativa-like) versus sedating (indica-like) cannabis strains, and slow (e.g., edibles) versus fast (e.g., smoking, vaporizing) routes of delivery. Finally, it has been shown that balanced THC/CBD products or CBD-rich products provide better effects for pain associated with cancer than products with high THC content. If you want to learn more about medical cannabis to help you or someone you know who is experiencing chemotherapy side effects, get in touch with Dr. Hauser. 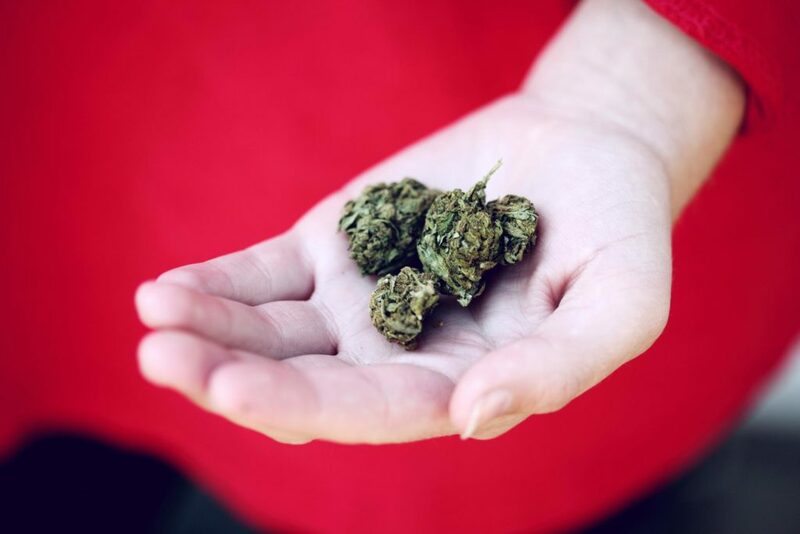 Unlike other doctors, he’s open to a discussion with patients who are interested in experimenting with medical cannabis in conjunction with cancer treatments. Schedule an appointment today! Are you looking for a dispensary in Maryland to talk to about marijuana and how we can help with arthritis? Send us a message to learn more.